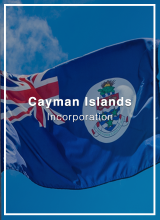 Protect your assets, minimize your tax and administrative burden, increase net profits and grow your business faster structuring your company internationally. 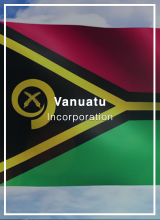 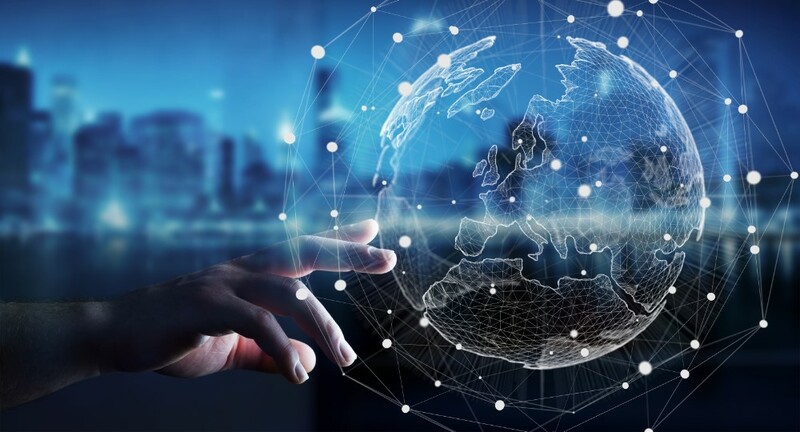 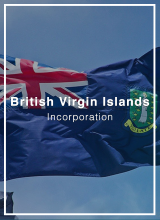 Many businesses, from location independent entrepreneurs to major multinational corporations operate at least partly through Offshore Companies. 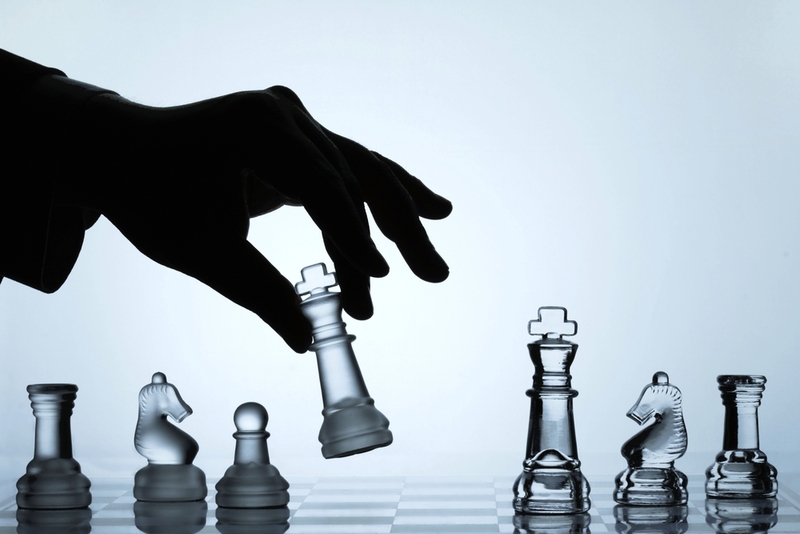 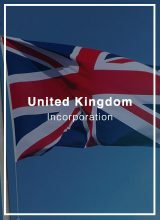 Incorporating a company is an indispensable requirement for any serious business. 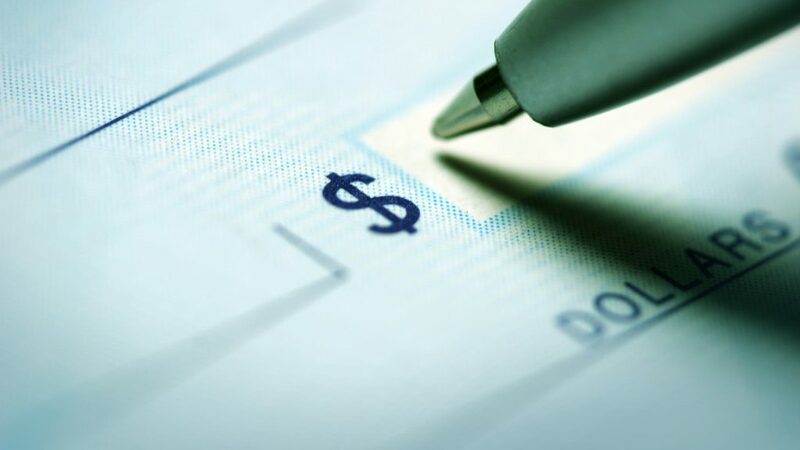 In addition to a more professional appearance, it limits the personal liability of shareholders to contributed capital and gives the ability to access financing and to open corporate and merchant accounts. 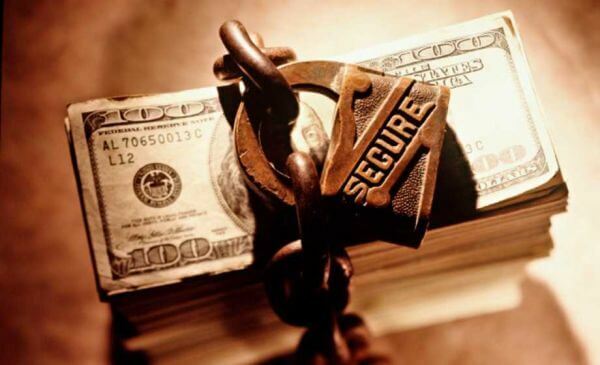 For investors, incorporating a company to manage their assets could provide several advantages over managing them individually, including compensation options, the ability to transfer multiple assets at once, limited liability, tax advantages and asset protection, amongst others. 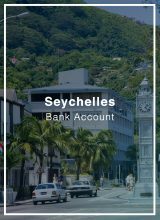 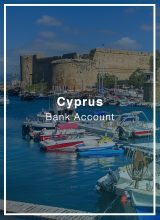 We have a vast network of local and international banks and payment services providers that gives you access to top banking services and ensures that your financial services needs are covered in an increasingly complex landscape. 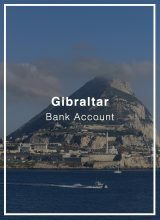 Banks want certainty and clarity on how the account will be used. 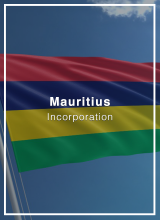 Everything must be watertight. 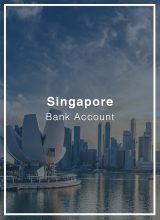 We will work with you to make sure there is minimal ‘back and forth’, a smooth account opening process and the highest chance of opening an account. 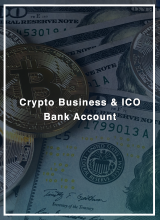 We also empower high-risk businesses such as Crypto, Gaming, Forex, amongst others, to obtain bank accounts. 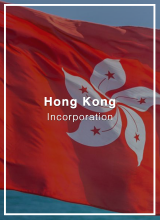 We help obtain legal opinions and evaluate your company’s KYC procedures and design a robust KYC process to ensure that our banking partners feel comfortable opening corporate accounts for your business. 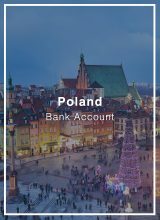 Our banking service includes introductions to payment processors and merchant accounts as well, to better support our e-commerce clients. 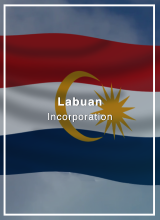 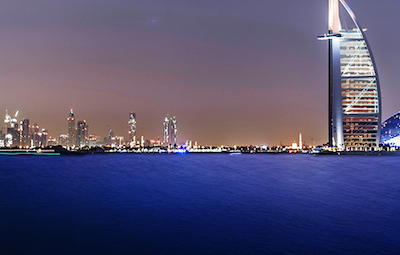 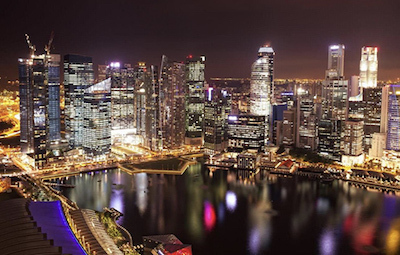 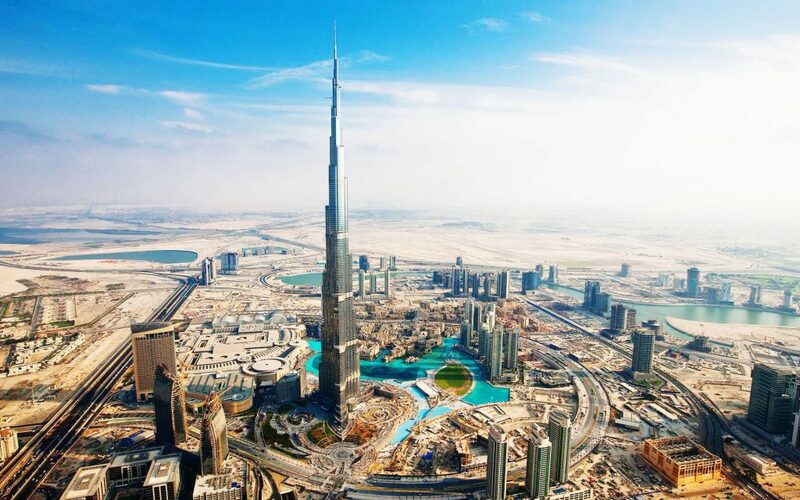 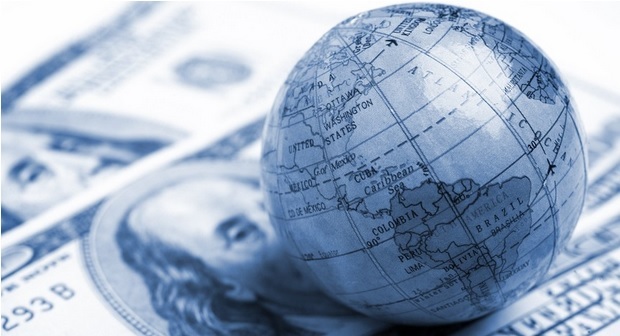 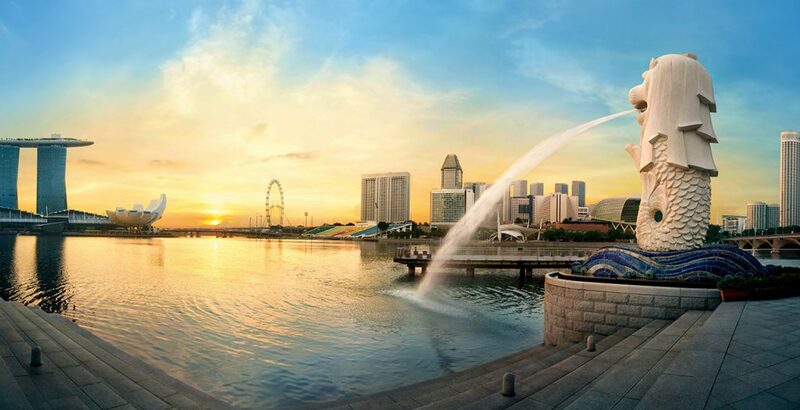 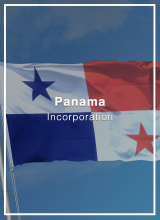 We have listed the most popular international incorporation options. 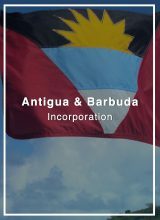 If you don’t find your preferred jurisdiction and/or legal entity type, please contact us to request a non-obligation quotation. 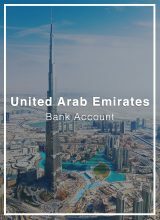 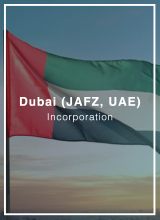 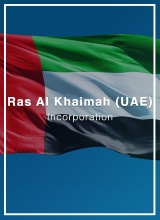 Our banking connections in the following jurisdictions onboard non-resident companies and/or individuals regularly. 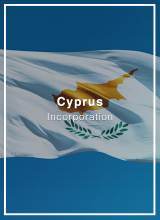 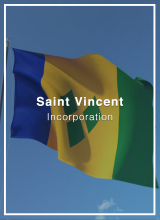 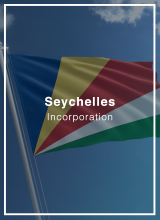 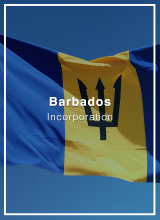 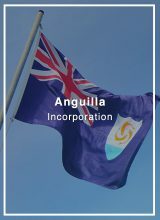 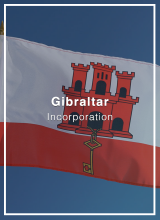 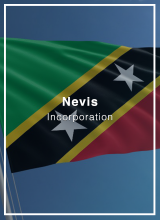 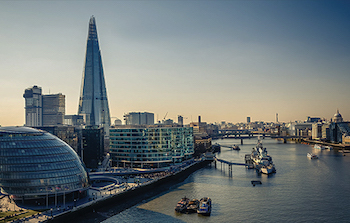 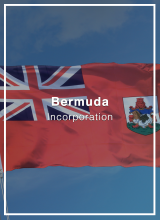 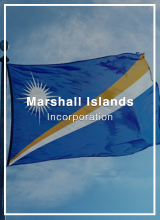 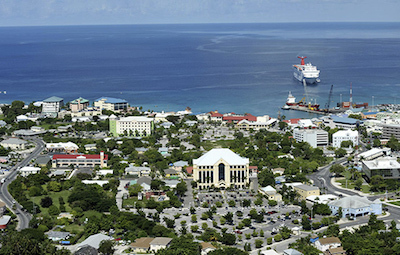 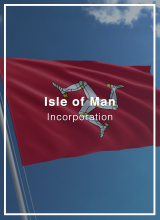 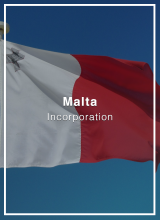 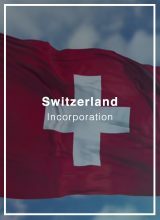 Other jurisdictions such as Malta, Panama, Isle of Man, Barbados, among others, are available for resident companies. 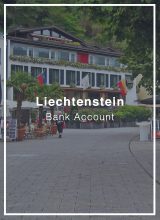 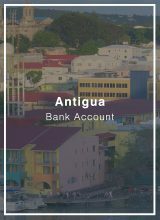 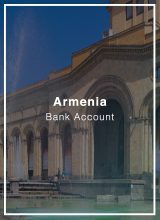 If you wish to open a local bank account for your local entity. 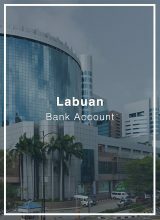 Please, contact us. 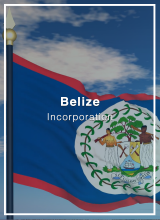 Use our dedicated Incorporations & Bank Accounts applications to browse and compare jurisdictions filtering by relevant variables. 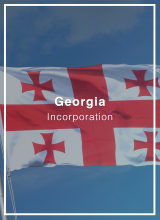 Find a dedicated report on each jurisdiction to learn what are your best incorporation and banking options. 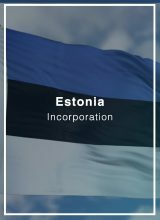 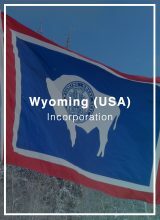 Incorporations.IO is a marketplace to buy corporate services. 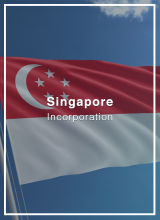 It’s a free matrix comparison tool to explore options to find the jurisdiction that best suits your business, circumstances, needs and goals. 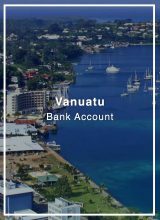 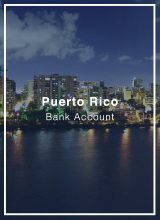 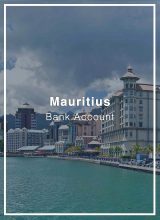 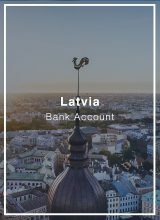 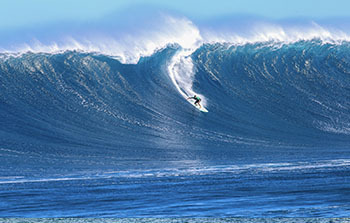 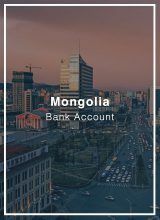 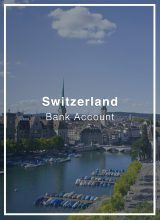 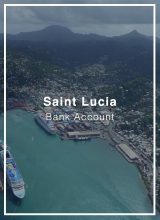 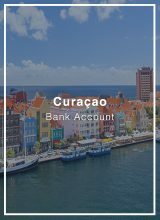 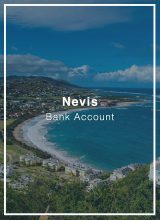 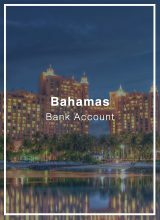 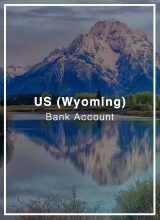 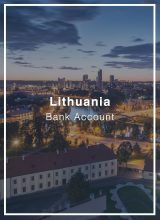 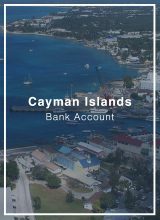 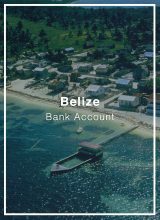 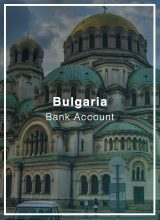 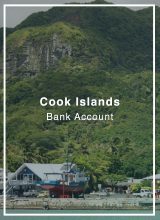 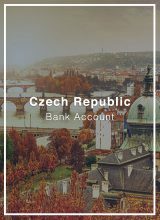 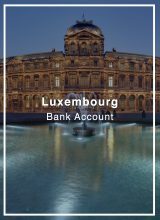 Bankaccounts.IO is a platform to compare offshore and onshore bank account options. 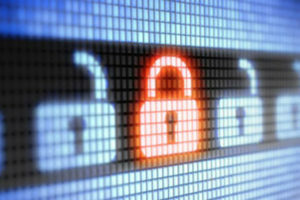 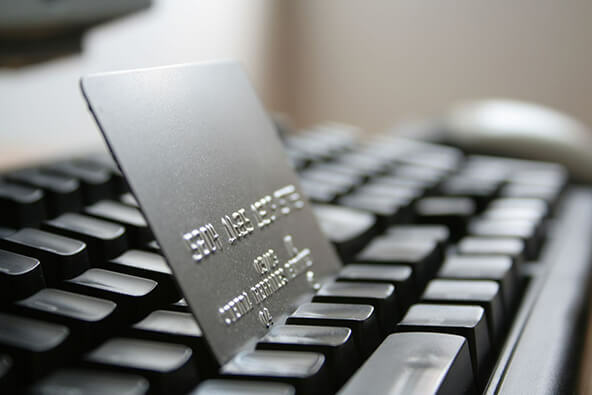 We facilitate and speed up the corporate, personal, investment and merchant account opening procedure for our clients. 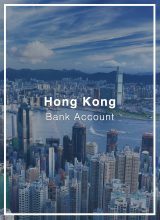 We provide seamless company formation and bank account opening support services. 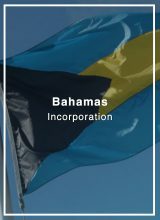 We handle all structuring, banking and licensing requirements to empower you to concentrate on what you do best – grow your business.